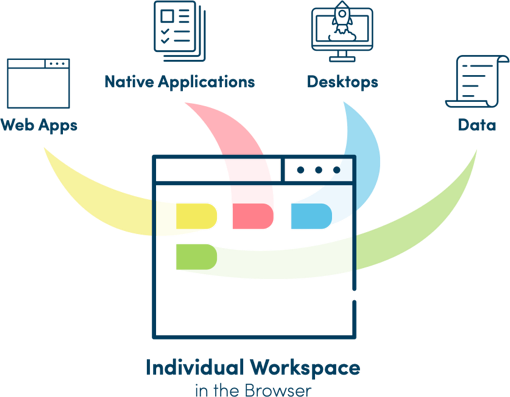 oneclick™ is the central platform for the secure provisioning of web apps, native applications, desktops and data from various environments into the individual workspace in the browser. 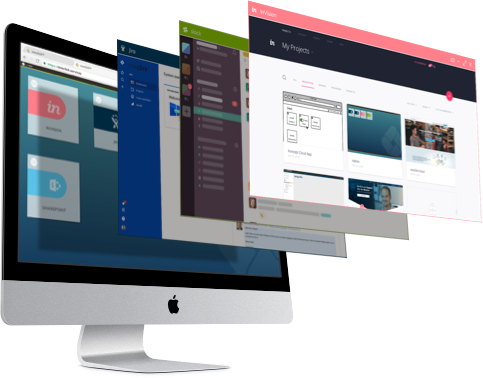 oneclick™ brings together all required web applications in one workspace and secures access. Using the oneclick™ platform, applications and data can be delivered to any device, at any time, to the right location. With a few clicks, the Cloud Resource Manager will provision and orchestrate desktops in the data centres of well-known IaaS providers. Design your internal IT operations to be secure, faster and more dynamic. Administer your customers’ IT efficiently and offer customer-oriented products and services. Stay competitive and move your on-premises solution into the cloud. Simplify the consumability of your cloud resources for end users. 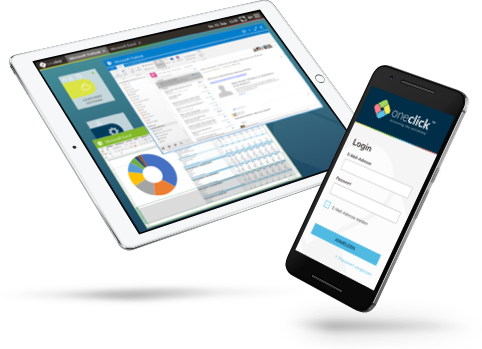 With its flexible approach, oneclick™ has maximized user productivity and increased overall employee morale. Digital workspaces are a major topic. We are delighted that in oneclick™ we could win a competent company with a superb solution as a technology partner. With the integration of oneclick™, we can now offer customers the ability to be more agile and to extend the life of their existing applications with minimal cost. oneclick is an accredited cloud service provider and offers a great tool for the management of multi / hybrid clouds. 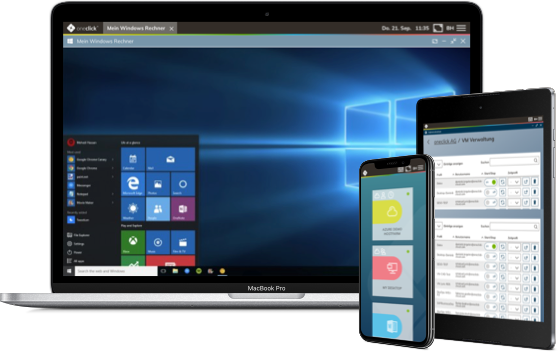 oneclick™ maximised user productivity without dropping the high need for maintaining security and safeguarding the customer sensitive data. In oneclick™ we have found a partner, who perfectly complements our portfolio in the section Modern Workplace. Frank Müller is very relaxed about media hypes. For the Managing Director of CNS only counts, "... what makes sense and is secure for the customer." Dominik Birgelen, CEO, oneclick, explains how serverless computing and microservices are enabling businesses to scale specific parts of their infrastructure. Remote working, which can also be considered as the ‘workplace of the future’, is one of the most important challenges that companies are currently facing. Test now with a free trial.